This year’s Primetime Emmy Awards take place at the Microsoft Theater in Los Angeles on September 18. The presenters for this year’s Screen Actors guild Awards have been revealed. 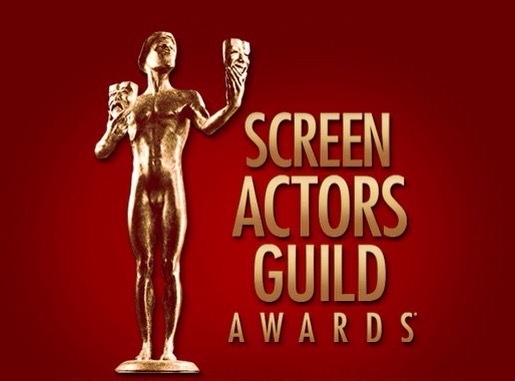 Patricia Arquette, Ellar Coltrane, Kevin Costner, Ethan Hawke, Rashida Jones, Michael Keaton, Lorelei Linklater, Matthew McConaughey, Edward Norton, Julia Roberts and Emma Stone will be presenters at the 21st Annual Screen Actors Guild Awards. Joining them will be Benedict Cumberbatch, Viola Davis, Adrien Brody, Bryan Cranston, Eric Dane, Felicity Jones, Lenny Kravitz, Eddie Redmayne, Tony Revolori, JK Simmons and Laverne Cox. Carrie Fisher will also present her mother Debbie Reynolds with the lifetime achievement award. The awards show takes place on January 25 in Los Angeles.